We have achieved the Gold Award again! Congratulations to all the children, staff and coaches who work so hard in embedding sport and leading a healthy lifestyle into our daily lives at Whitehall. 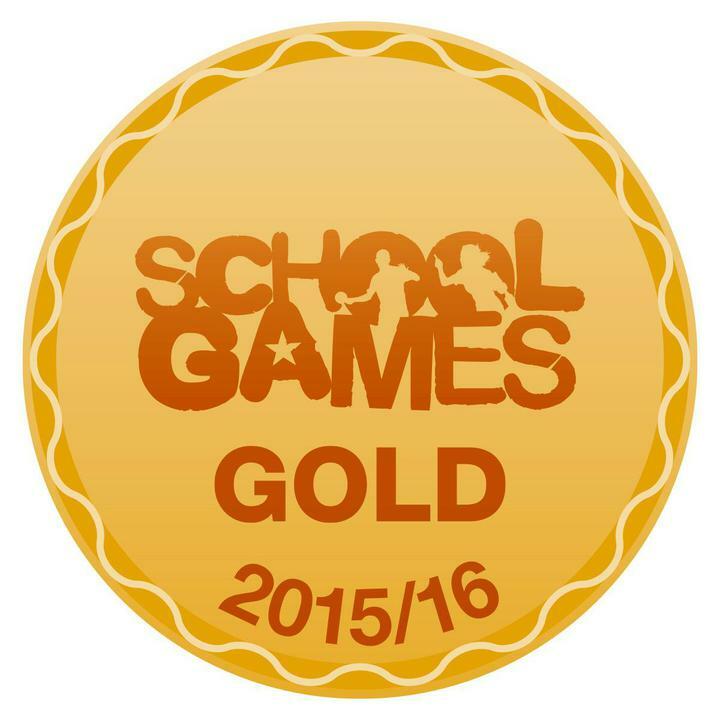 Due to our dedication, we have been recognised for all the hard work we do again this year and have achieved 'Sainsbury's School Games' Gold Mark again. Well done to all!